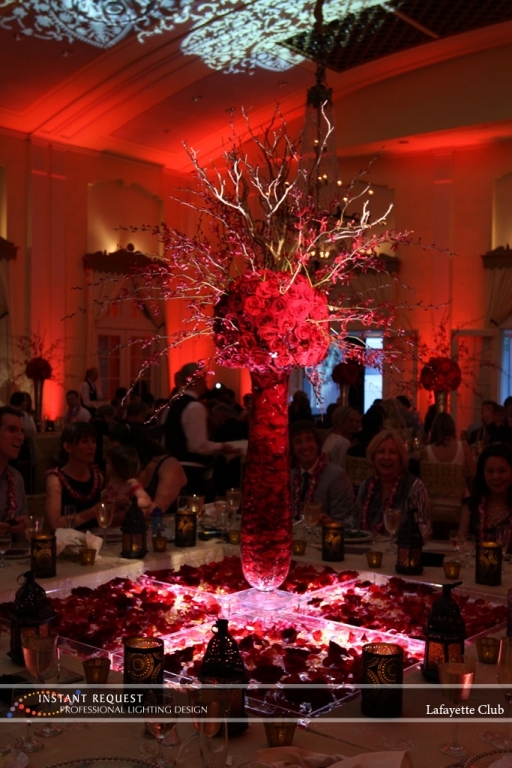 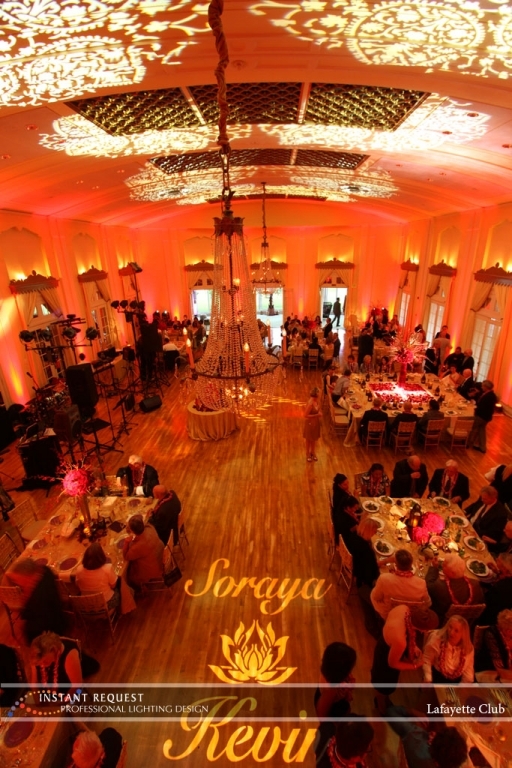 This is a wedding we did awhile ago, but just never had a chance to put in the lime-light! 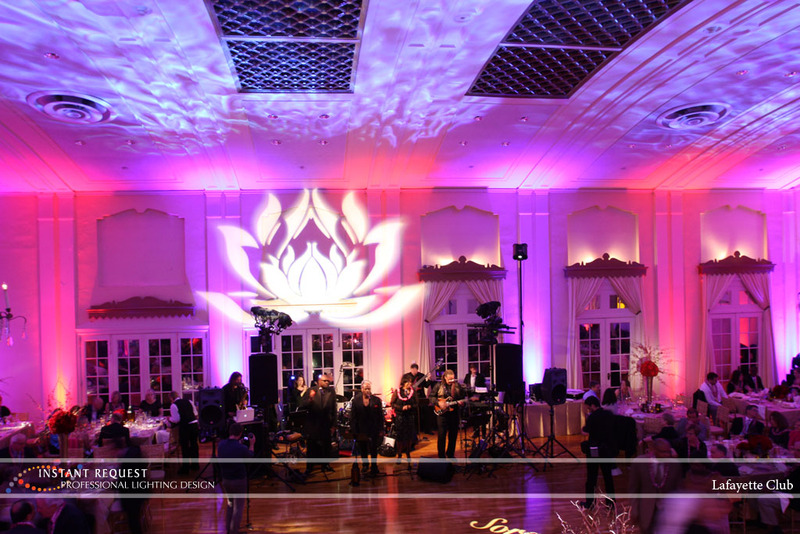 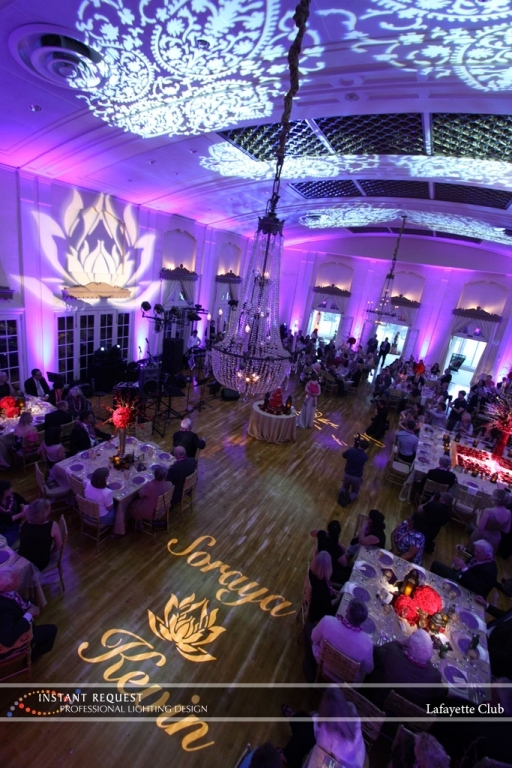 Take a look at photos from this Lotus Flower inspired reception at this beautiful MN wedding venue, the Lafayette Club. 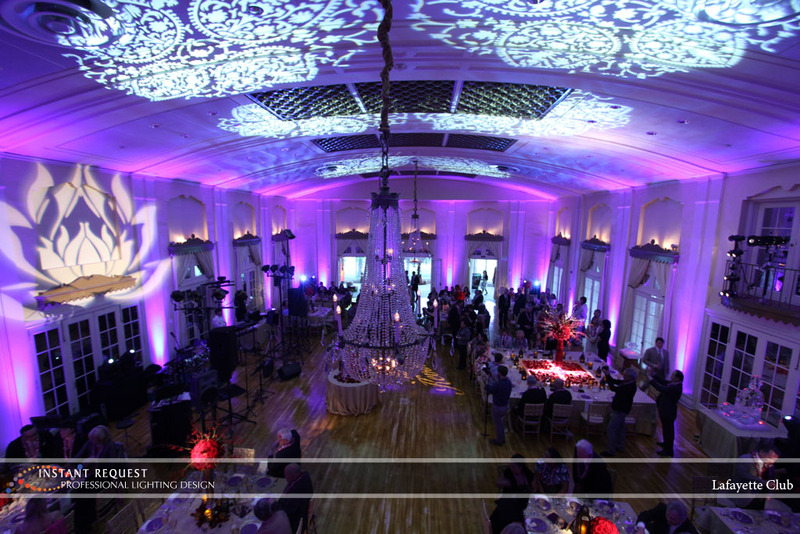 Lighting design and photography by Instant Request Wedding DJ Entertainment.